West Nyack, New York - RustyBrick, Inc. is excited to announce a new cloud based solution designed to improve Mikveh or Mikvah operations within the organization. A Mikveh is a bath used for the purpose of ritual immersion in Judaism to achieve ritual purity and is part of Jewish customs. The process is often plagued with outdated, slow, inefficient and archaic practices - our new software aims to solve the most problematic aspects of going to the Mikvah through web and mobile technologies. We are calling this software MikvahCloud. RustyBrick is proud to announce new software to help you manage the day-to-day operations of your Mikvah. The software gives your Mikvah smart reservation and booking software, room management functionality, sophisticated Jewish zmanim smarts, donation capability and much more. Let patrons easily book a reservation on the web, on their smartphone, over the phone or via texting. It is super fast and convenient. The software even allows you to accept payment and donations so the patrons can skip the check in process and head as quickly as possible into their rooms. Similar to how you check-in for a flight, our check-in software lets you streamline the process of getting your patrons as quickly as possible into the Mikvah rooms. We know how the Jewish calendar works and more important, how Mikvah’s create appointments around nightfall. Our smart scheduling software automates the complex aspect of creating your calendar. For larger Mikvahs or Mikvahs with a lot of traffic, our room management and facility controls help you streamline the flow of the patrons and rooms being used throughout the night. Most importantly, the software provides even more privacy and security than a mikvah that does not use this software. Pricing is simple and very cost effective for a Mikvah of any size. 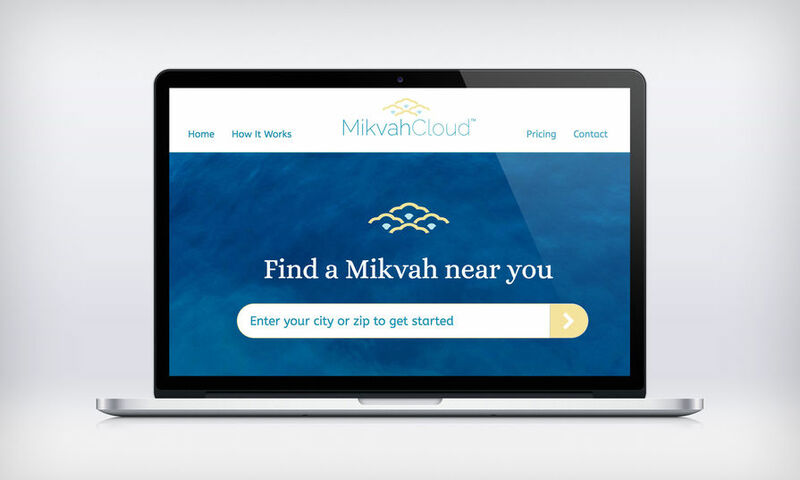 Have your Mikvah schedule a demo with us today - check out MikvahCloud.com and/or call us at 845-501-7380.